St Paul has been the proud sponsor of Boy Scout Troop 44 since 1979. 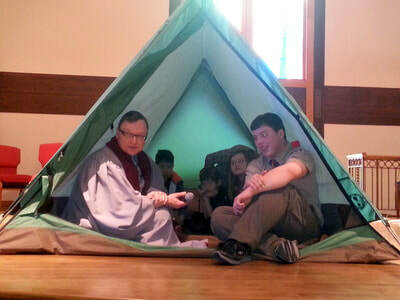 The Troop meets weekly on Thursdays from 7:00 - 8:30 PM in the church's Family Activity Center. 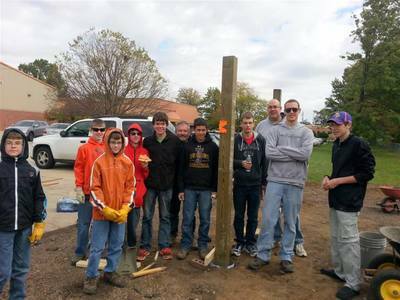 Troop 44 serves the Johnston Community School District with a Scouting program designed for boys in grades five through twelve. There are approximately forty registered Scouts ranging in age from eleven to seventeen as well as forty registered adult leaders. The mission of the Boy Scouts of America is to prepare young people to make ethical and moral choices over their lifetimes by instilling in them the values of the Scout Oath and Law. 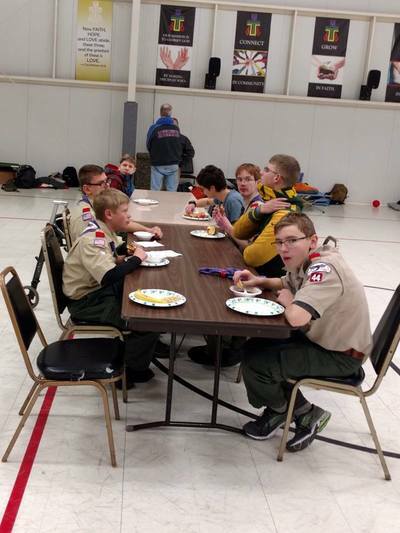 Troop 44 is a very active troop with meetings weekly and outings monthly, as well as week-long camp and a high adventure program during the summer months. They participate in an annual service project as a troop and our Scouts give many hours to community service projects individually. 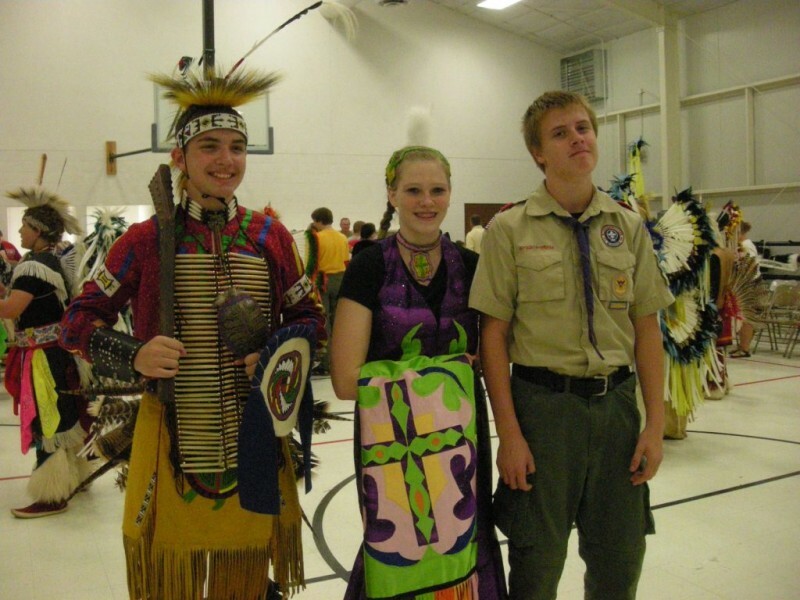 To date, they have helped 96 young men attain Eagle Scout, the highest rank in the Scouting. You may learn more about Troop 44 at their website.